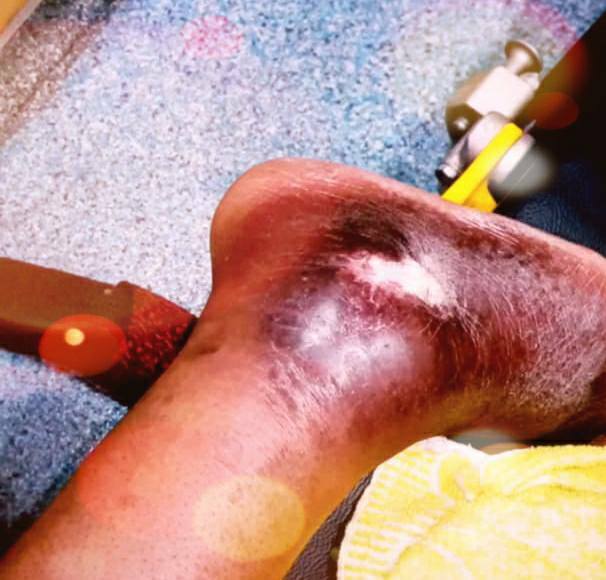 Isioma Monye, a Libyan returnee, has narrated his terrible ordeal when he traveled to Libya to treat his leg injury which he sustained in Nigeria. ‘I was a vulcanizer selling tires in Nigeria before I left for Libya to treat a leg injury i got from a car accident. I decided to go to Libya to get treatment for my leg, after a friend who had previously travelled to Italy, told me that i could treat my leg there for free. That’s what made me embark on the journey but it didn’t favour me. I came back with the same leg injury, even worse. Today, i have lost everything and i dont know where to start from. But I thank God I came back alive.’ - He said. 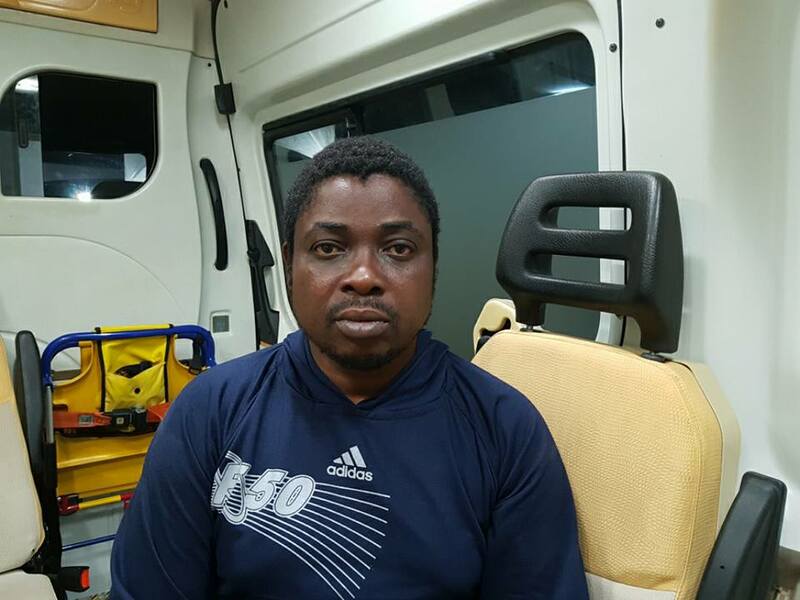 The Victimized man who is a father of four returned to Nigeria with the help of Nigerian government on 5th June, via IOMs first chartered flight.